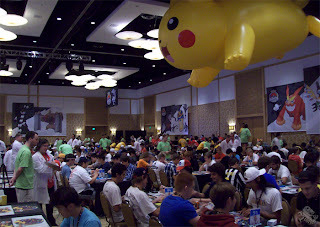 The Pokémon World Championships 2011 took place last weekend, August 13th and 14th, at the Hilton Bayfront hotel in San Diego. Needless to say, we were there. The event began at 9am on Saturday with a spectacular opening ceremony, featuring a live performance by MTM with Battle Woman M... which was interesting to say the least. Shortly after the ceremony ended, the competitors for both the video game and trading card game sections found their seats and began competing in the first round of the Pokémon World Championships Tournament. Intense frustration, poker-faced glares, cringing nerves and underhanded psyches could all be seen and felt throughout the Sapphire Ballroom of the Hilton Bayfront during the competition. 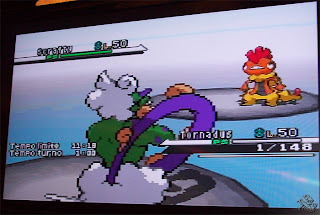 Large, external displays revealed battles that were transpiring in the video game section for spectators to watch. In the trading card game section, players were seated in an area that took up about a third of the center. This area was fenced off from spectators, and was located directly in front of the judges' table. All beneath a colossal, inflatable Pikachu! A modified format was required for the trading card game, and the tournament was structured on Swiss and single-elimination matches. After completing the Swiss rounds, the tournament converted to single-elimination during the finals. The single-elimination finals were a best-of-three game format. So while a lot was at stake during the finals, loosing during the Swiss rounds didn't necessarily mean one was sent home. Both the trading card game and the video game sections consisted of three age divisions. Juniors, seniors and masters. From the trading card game section, Gustavo Wada from Brazil won first place for the junior division. Kristopher Kan from Australia won first for the seniors. And the American David Cohen won first place from the masters division. From the video game section, Brian Hough ranked first from the juniors. Kamran Jahadi placed first from the senior division. And Ray Rizzo is currently the champion from the masters. 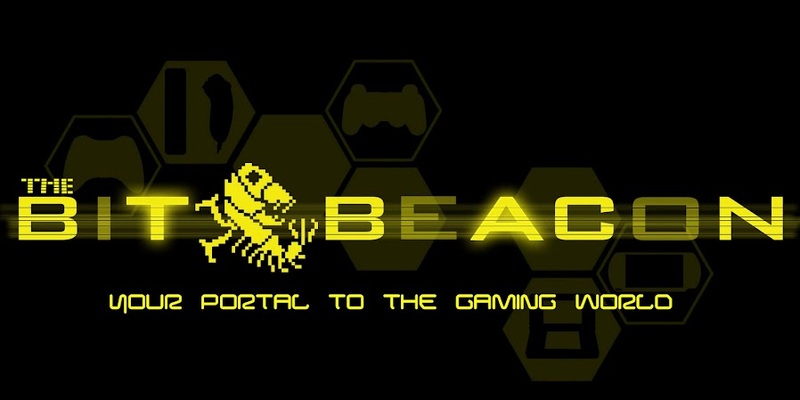 All three champions from the video game section are from the U.S. Congratulations from The Bit Beacon! Pokéfans attending the event were also well in the Pokémon spirit. All across the main center and throughout the halls of the hotel, Pokémon shirts, hats and apparel could be seen passing by at all times. A retail store was also provided at the tournament, which sold out of all merchandise very quickly. The place was also very rich when it came to 3DS StreetPasses. In addition to the World Championships Tournament, we turned our attention toward a few other attractions as well. We had the opportunity to bear witness to the site of the official glass trophies and the one-of-a-kind promo cards that the champions of each division are to receive. 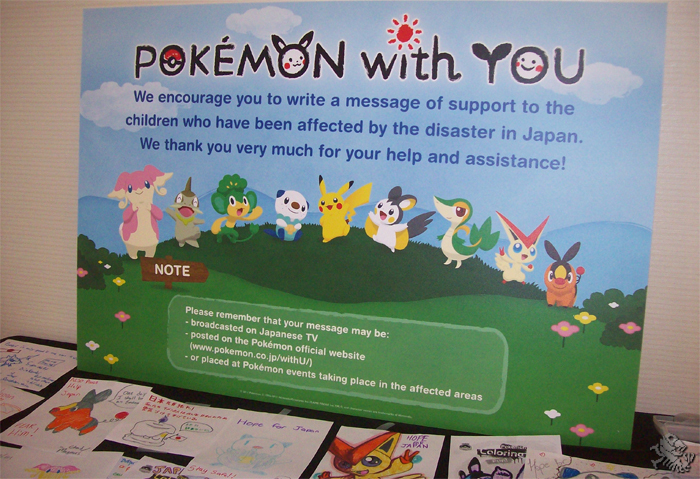 The event sponsored a program called 'Pokémon With You'; a program that allows players and spectators alike to submit drawings and letters to be sent to families over in Japan that are suffering from the disaster. We're proud to know that we submitted letters of our own through this program. A fine display of never before seen concept art for Pokémon Black and White versions was also featured in the same hall. Images of this artwork can be viewed in our gallery for this event. 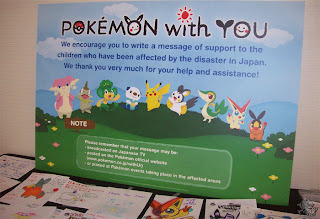 The Pokémon World Championships 2011 was a terrific event to spectate. Being able to watch the Pokémon masters battle it out on the provided flat-screens was definitely something worth experiencing. The secondary functions at the event were also worth experiencing for no entry fee. And with last year's tournament being held in Honolulu, we were thankful that this year's took place back in the beautiful city of San Diego once again.